Sifting through all the frequent – and often contradictory – news stories about the real estate market can sometimes be daunting. Most stories use large cities like Vancouver and Toronto as examples of what is occurring in the market, or they talk in generalities that don’t address what’s really happening in local areas like those served by the REALTORS® Association of Hamilton-Burlington (RAHB). So where can someone in Hamilton or Caledonia or Dunnville or Burlington get good, solid information about their local real estate markets? The best place to start is to speak with a REALTOR® who works in your area. RAHB members – REALTORS® – have access to a wealth of information from their own experience and from information available to them through their membership in our association. A REALTOR® has the experience and expertise to explain the current market conditions, what kinds of properties are selling best, what makes properties more marketable and much more. REALTORS® also have at their fingertips data about sales and listing activity in all areas of the RAHB market area. Another good source of information is Facebook. If you are on Facebook, check out our page at http://www.facebook.com/RAHBNews. In addition to posting links and news items of interest to home buyers and sellers, we also post monthly market activity charts. The “Market Activity in Selected RAHB Areas” charts show the number of sales and average sale price of 14 communities in the RAHB market area. Hamilton is broken down into four areas – Hamilton East, Hamilton West, Hamilton Centre and Hamilton Mountain – and communities – Ancaster, Glanbrook, Dundas, Flamborough, Stoney Creek and Waterdown. 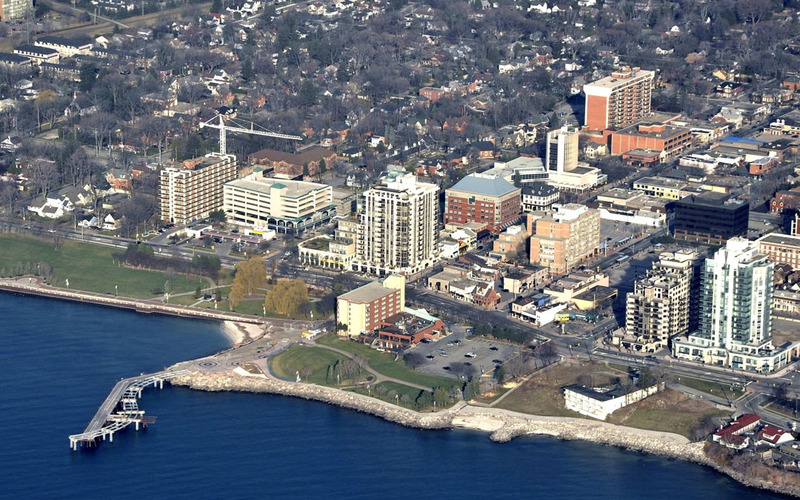 Other communities listed on the charts are Burlington, Caledonia, Dunnville and Grimsby. A word of caution about the Market Activity charts: the information is accurate but is only a snapshot in time. The charts show market activity for a specific month, but do not show trends or indicate how the mix of properties sold in, say, July of 2013 compared to the mix of properties sold in July of 2012. The information is useful as a general view of how the market is performing compared to the same month a year ago, but you should consult with a REALTOR® to find out more about trends in your area. One more good source of information is RAHB’s website at www.rahb.ca. There you will find our latest press releases with monthly market activity, information about buying and selling, a link to REALTOR.ca (a Canada-wide real estate advertising site owned by the Canadian Real Estate Association) and a link to OpenHouses.ca, our website which lists all weekend open houses in the RAHB market area. It pays to use local sources – like REALTORS® and the REALTORS® Association of Hamilton-Burlington – for information about the local real estate market.